Welcome to Greenwich, home to quaint 1940s-era homes, long-standing boutiques, and a charming costal community. 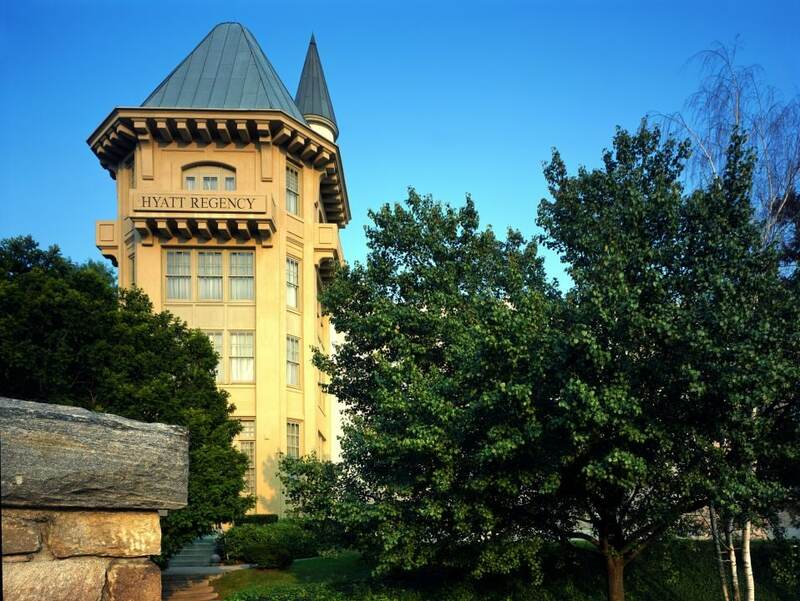 Hyatt Regency Greenwich offers a unique retreat amid its English manor-style settings surrounded by forest preserve, with a location in the heart of Greenwich, two miles from Stamford and 40 miles from New York City. Our luxury hotel features exceptional service, contemporary venues, outstanding catering, and stunning photo opportunities. 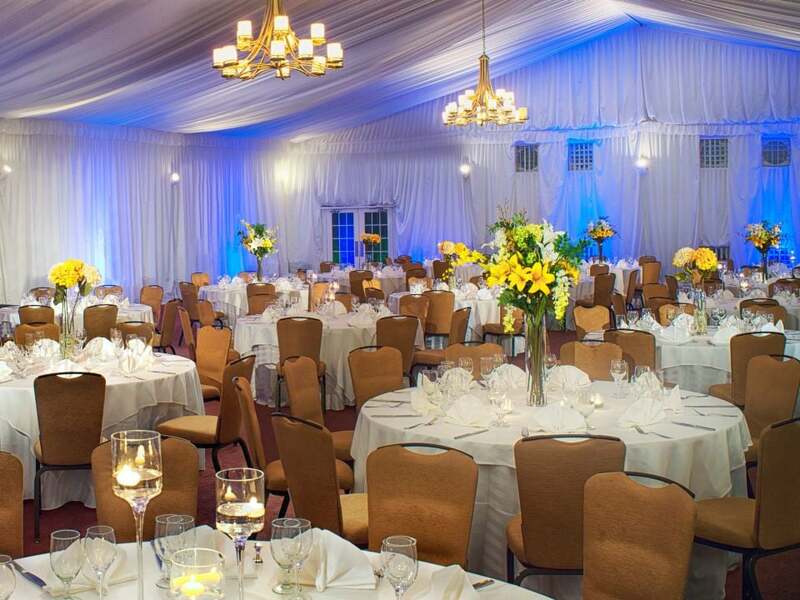 We offer three wedding venues that can accommodate up to 1,200 guests. 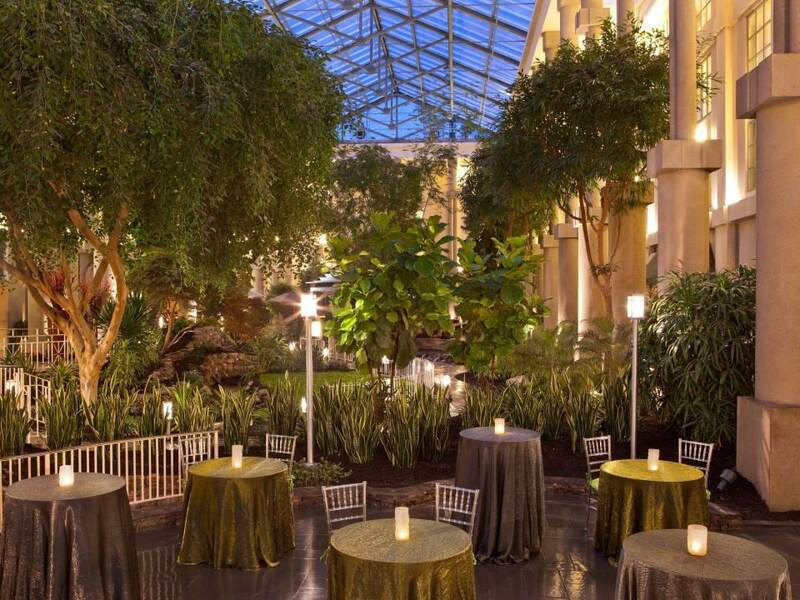 Let us host your dream wedding at Hyatt Regency Greenwich. 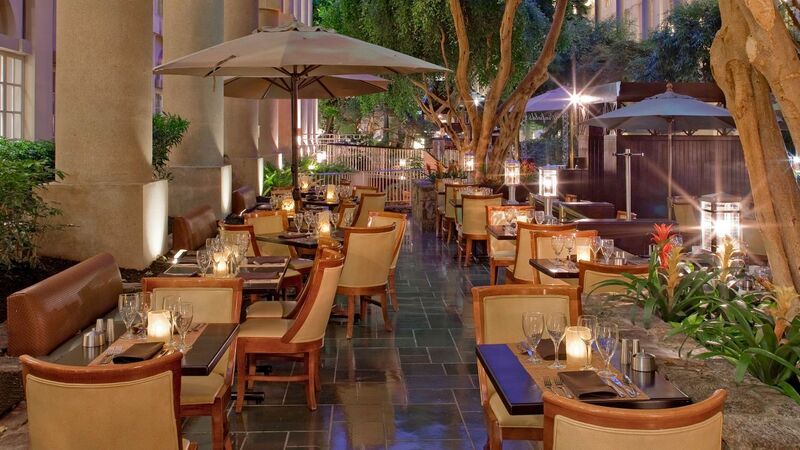 Indulge in award-winning dining plus special holiday brunches. 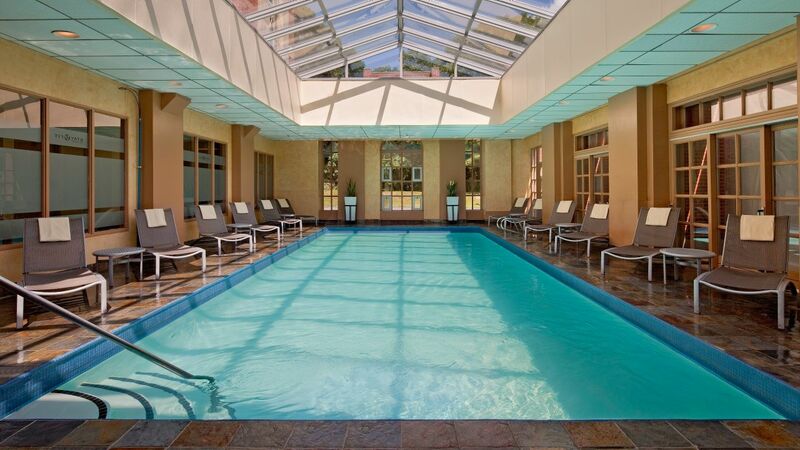 Take a refreshing swim in a heated, glass-enclosed lap pool, located indoors at Hyatt Regency Greenwich. 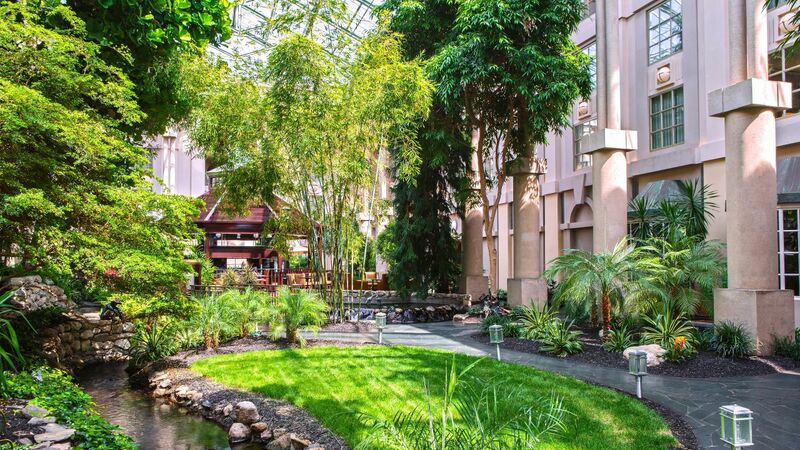 Relax in the soothing whirlpool, or lounge on the atrium sundeck with natural light streaming in. After a day of business meetings or sightseeing, the pool at Hyatt Regency Greenwich is the perfect retreat for relaxation and recreation. 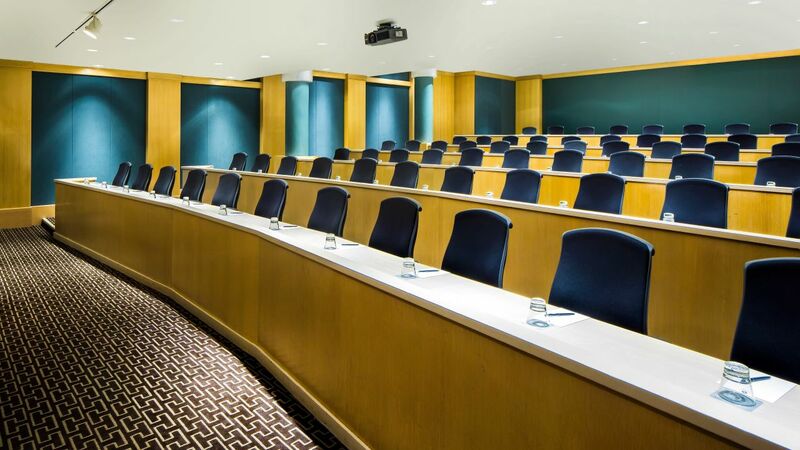 Maintain your daily workout routine at the extensive fitness center within Hyatt Regency Greenwich. 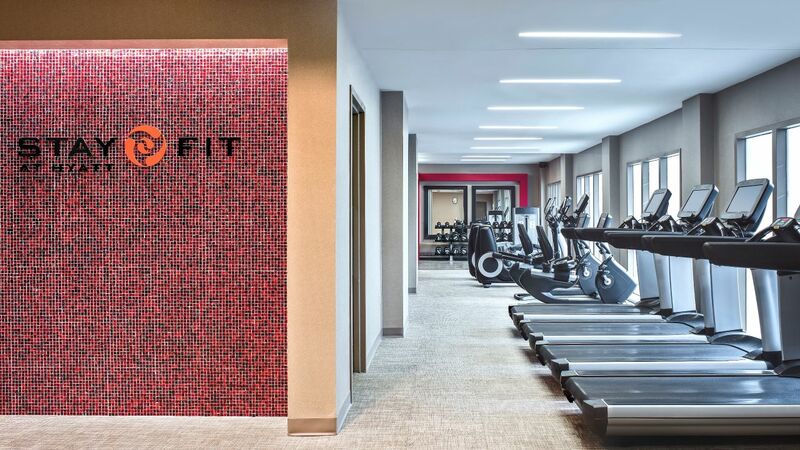 Our 24-hour StayFit™ Gym is equipped with brand-new cardio machines, each with personalized features including entertainment centers, as well as Life Fitness strength training machines to make your workouts more efficient and effective. Use treadmills, bikes, free weights, resistance bands, and more to match your usual routine or to change it up. 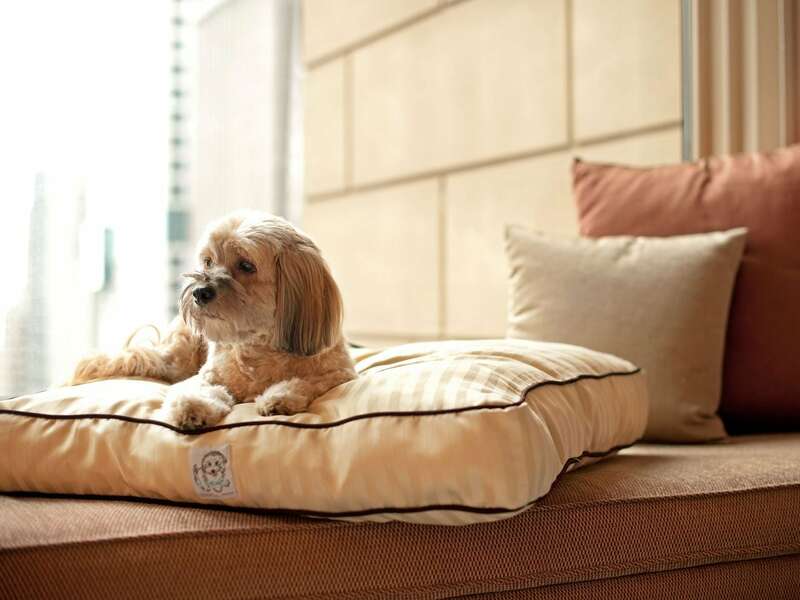 Gain access to our exclusive Regency Club and experience consummate service tailored for you with exclusive privileges. 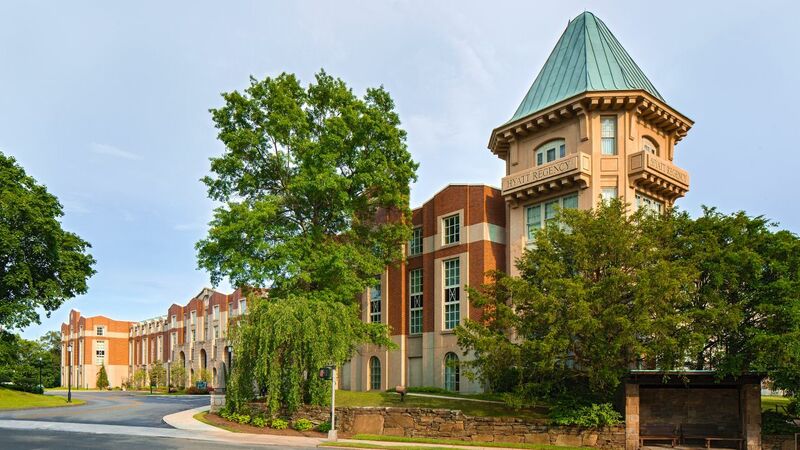 The Regency Club offers guests complimentary continental breakfast, all day complimentary beverages, light snacks, savory hor d’oeuvres, and sweets. 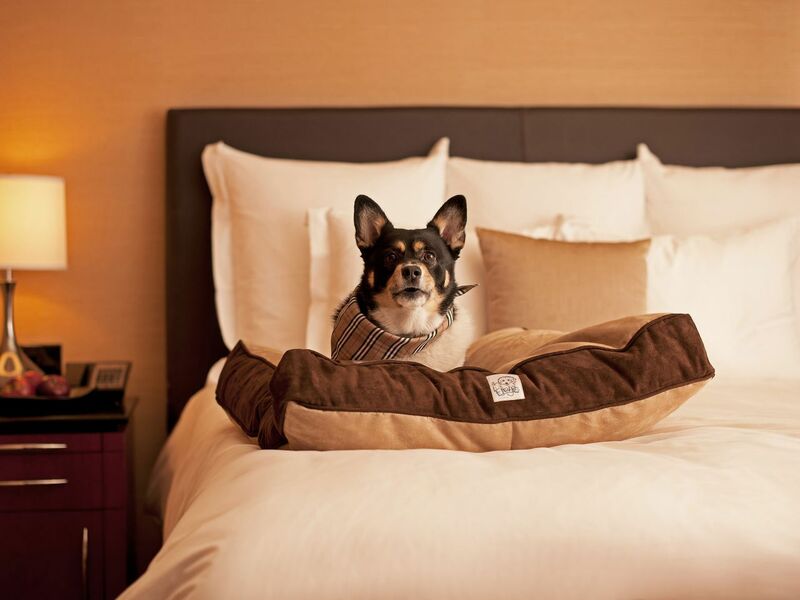 At Hyatt Regency Greenwich, we are happy to welcome both you and your canine companions. 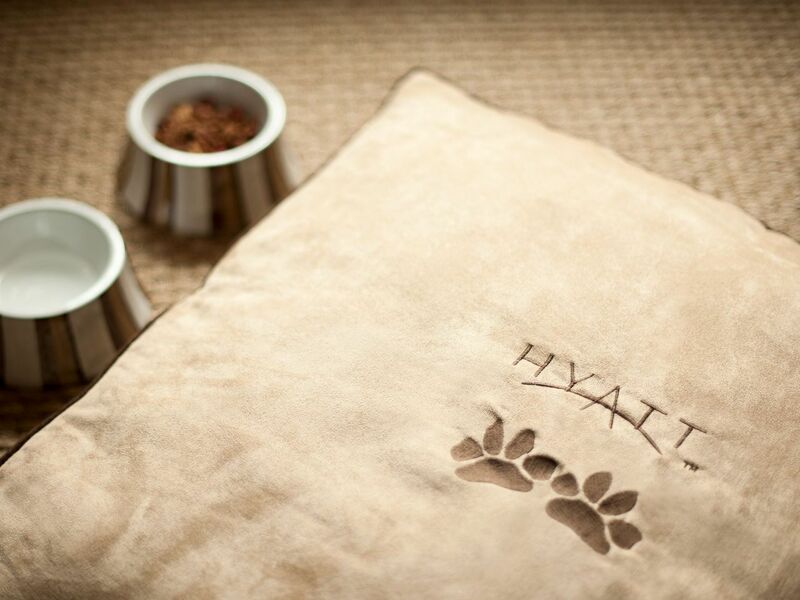 To participate in our pet program, please inform the hotel that you will be bringing your pet (or pets) at least three days prior to your arrival. Only one dog weighing 50 pounds and under or two dogs with a combined weight of 75 pounds are permitted. 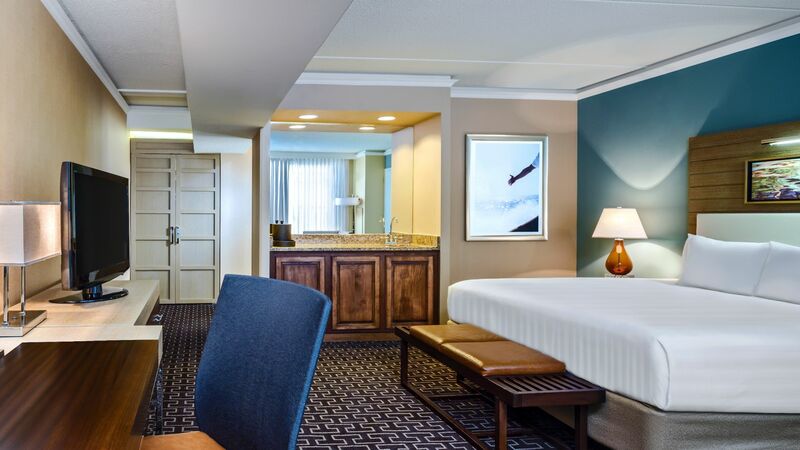 Please note that for a stay of up to six nights, a $100 fee will be added, while a stay of seven to 30 nights will incur an additional deep-cleaning fee of $100. For extended stays, please contact the hotel. 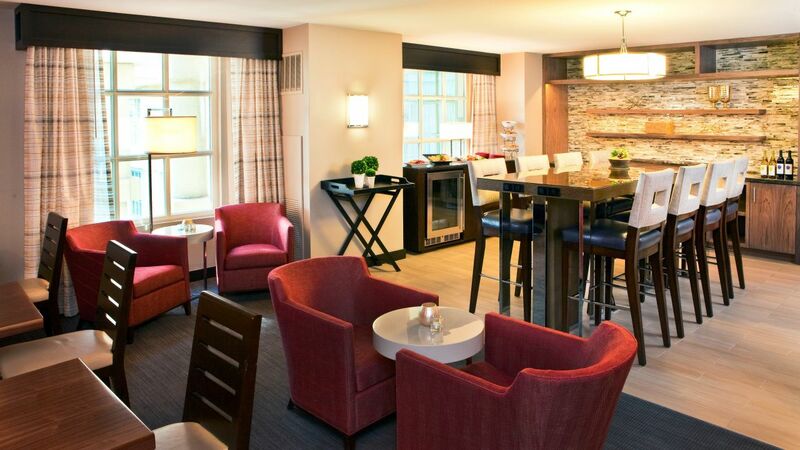 Hyatt Regency Greenwich offers delicious dining options to suite your unique preferences. 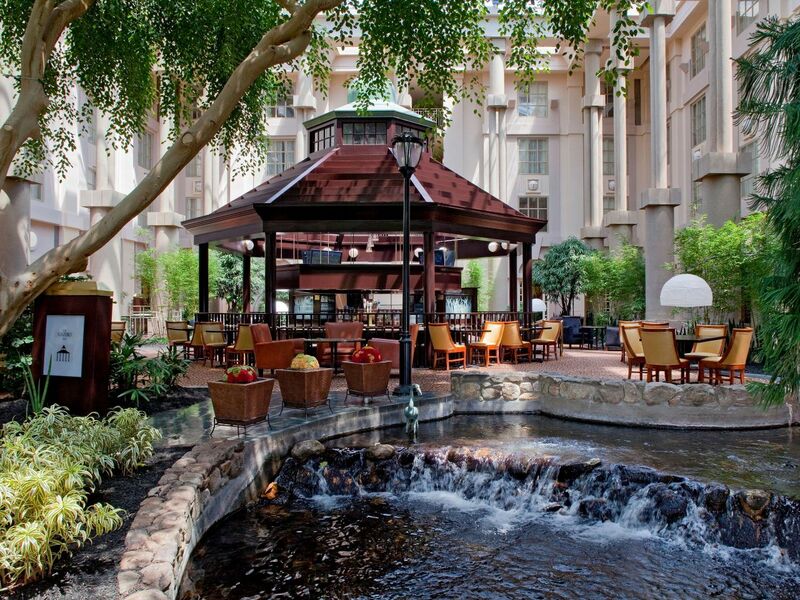 Dig into East Coast dining with regional favorites at Winfield’s, or soak up the last glimpse of sun at Gazebo Bar & Grill: Sip wine near the soothing water fountains and outdoor pond, or grab a friend and relax in the al fresco bar. 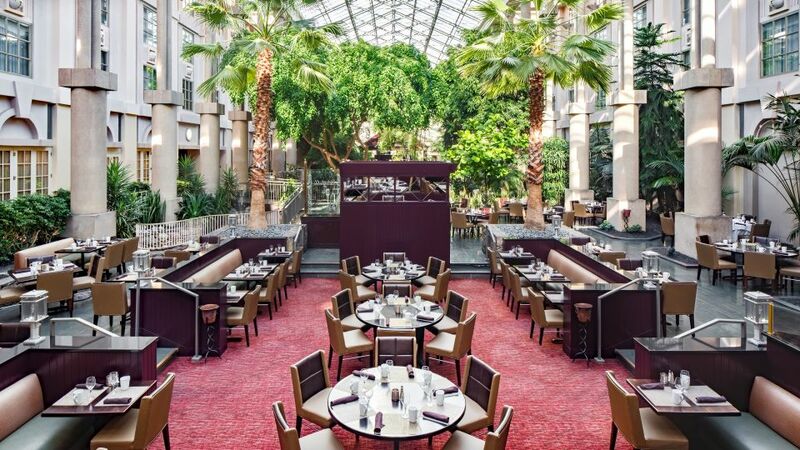 Say “I do” to the Connecticut wedding of your dreams at Hyatt Regency Greenwich. 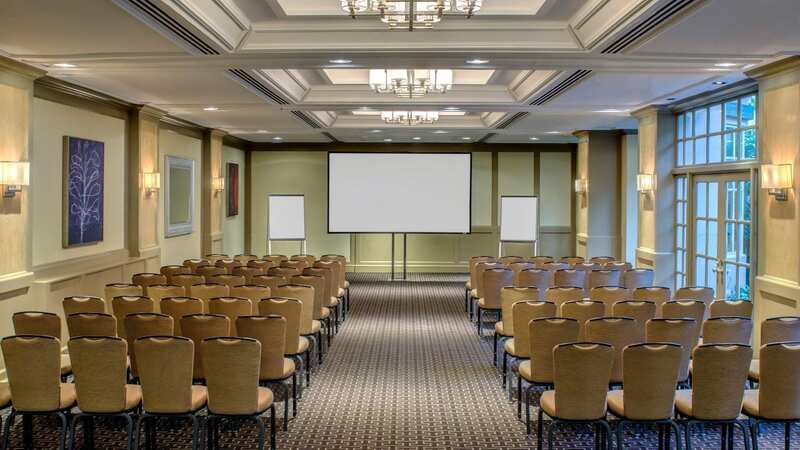 Whether you envision a simple gathering with close family and friends, or an elaborate formal affair, each wedding ceremony and reception at Hyatt Regency Greenwich is treated as a truly special event. 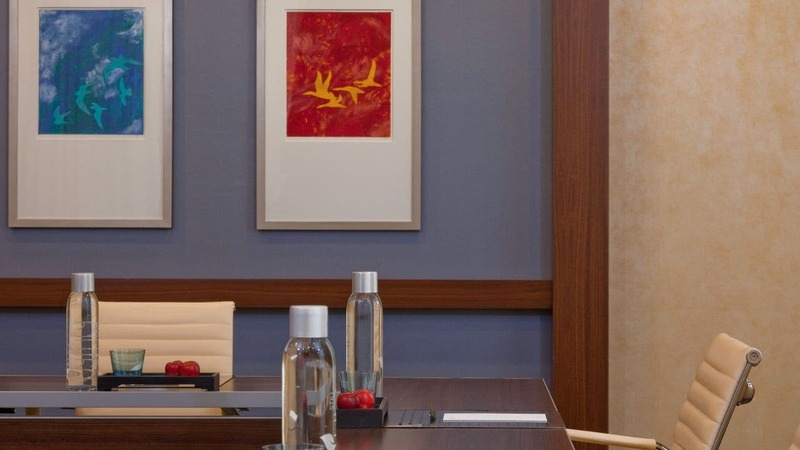 Just 45 minutes from New York City and 10 minutes from Stamford, the modern meeting spaces at Hyatt Regency Greenwich offer the ideal place for your next business meeting or reception. 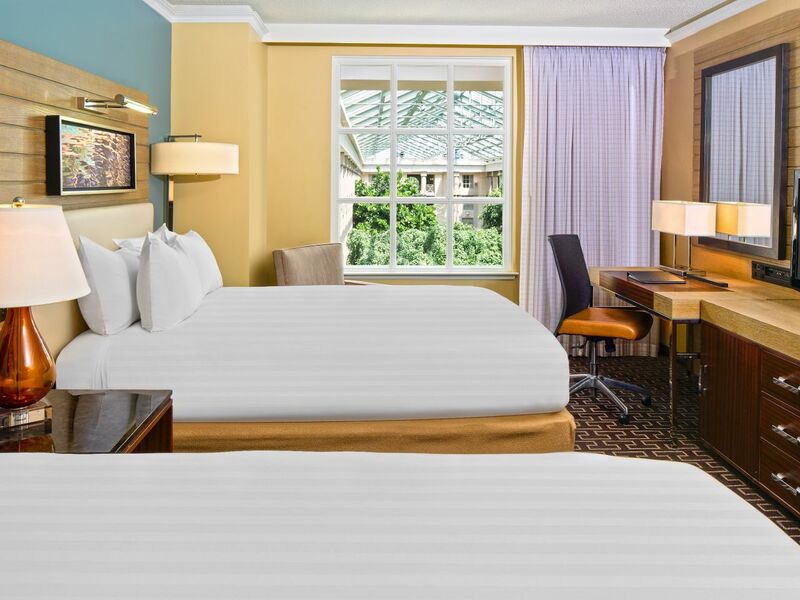 Our stay at the Grand Hyatt was fantastic from start to finish, the staff were welcoming and helpful and the hotel itself was one of the best I have stayed in. The arboretum is stunning and creates a wonderful atmosphere. I would highly recommend.